Women comprise at least half the world, and usually more than half the church, but so often Christian teaching to women either fails to move beyond a discussion of roles or assumes a particular economic situation or stage of life. This all but shuts women out from contributing to God's kingdom as they were designed to do. 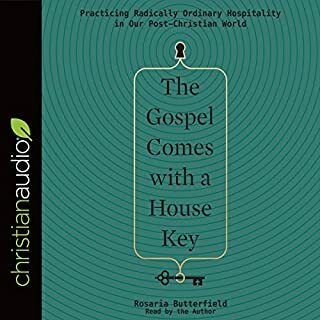 Well-known Evangelical leaders - individuals and couples, males and females, from a broad range of denominational affiliations and ethnic diversity - share their surprising journeys from a more-or-less restrictive view to an open inclusive view that recognizes a full shared partnership of leadership in the home and in the ministries of the church based on gifts, not gender. The managing editor of Christianity Today and founder of the popular Her.meneutics blog encourages women to find joy in vocation in this game-changing look at the importance of women and work. The conversation about women and work is heated and head-line grabbing. While women today inhabit every professional sphere, many women still feel that work is something to justify, to others and to themselves. Something that is good - up to a point. In Christian circles, where the traditional family model is highly regarded, women who sense a calling to professional sectors struggle to pursue that calling without much church or peer support. 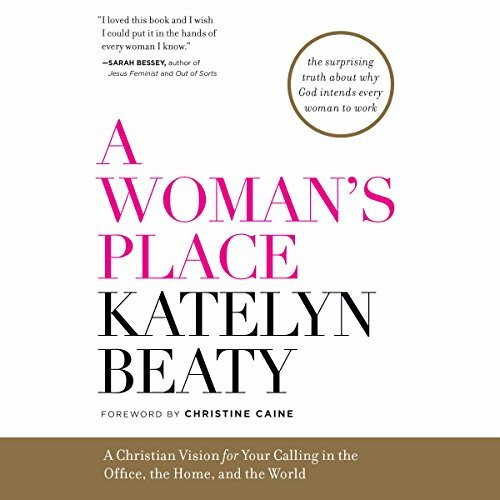 Katelyn Beaty presents a new way for women - and the church - to think about work. 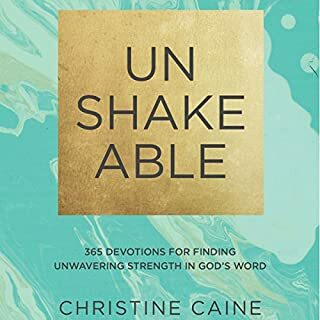 She encourages women in all seasons and spheres to find ways to express the biblical call to rule over creation, no less in the office than in the home or ministry setting. Beaty looks at the scriptural basis for work - from the Garden of Eden to the Proverbs 31 woman and beyond - and traces the evolution of our concepts of public and domestic spheres and the rise of the single-earner family ideal. Arguing that the historical exclusion of women from spheres of influence does not reflect God's intention for humanity, she traces how drastically women's roles in Western society have changed in recent decades; how the work-home divide came to exist in the first place; and the biblical and theological arguments for cultural influence outside the home. 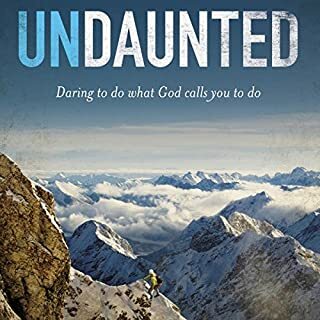 She shares several stories of Christian women who are leading powerful institutions, making decisions that affect dynamic cultural change, and finding a vocation that extends beyond what was long thought to be theirs. 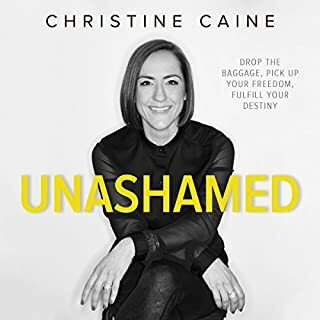 She does not insist that all women must work outside the home; instead, she gives both men and women a better framework for discussing the role of career, desire, and calling in a Christian life. Sure to spark debate and discussion, A Woman's Place will be a game-changing look at the importance of women and work in Christian circles. ©2016 Katelyn Beaty (P)2016 Brilliance Audio, all rights reserved. Scripture quotations are taken from THE HOLY BIBLE, NEW INTERNATIONAL VERSION®, NIC® © 1973, 1978, 1984, 2011 by Biblica, Inc.® Used by permission of Biblica, Inc.® All rights reserved worldwide. I had high hopes for this one. Unfortunately I was sorely disappointed. Throughout the book, I continued to winder the purpose of the book. It seems to me the only purpose was for name dropping and to complain about churches not having more programs for single women. It was a waste of time and money. To be fair, I had just finished reading Lean In right before reading this book. A lot of the content is very similar to Lean In, but I found the author's style to be a bit difficult to follow. It seemed like the chapters repeated points made earlier quite frequently, without bringing much new content into the discussion. 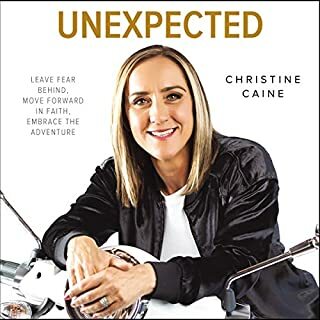 Kudos to the author for finally providing a Christian perspective to women in the workplace, it's a much needed topic of conversation. I would have loved, though, for there to be more discussion on how women could conduct themselves at work, rather than how to feel ok with working in the first place. Great book! Very encouraging. 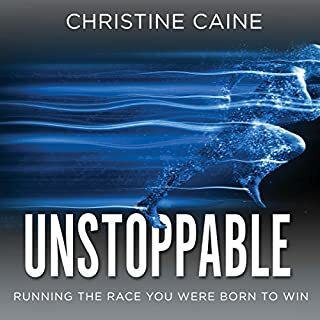 Loved the realness, stats, and Christian perspective. I do not hear enough Christian women talk about how God made man and woman to work. I am a wife and mom. I did think the last chapter about singleness was a little repetitive. Everything else was very relatable.